Howlin' Wolf Records: SIX STRINGS: Lakeshore Records... Brings us THREE SOUNDTRACKS... Space, Horror and the Supernatural!! Lakeshore Records... Brings us THREE SOUNDTRACKS... Space, Horror and the Supernatural!! 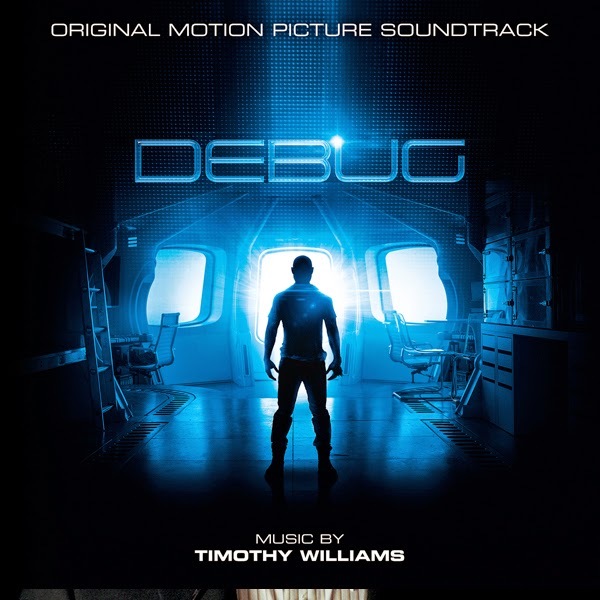 DEBUG – Original Motion Picture Soundtrack digitally on February 24th and on CD March 10, 2015. The album features original music by Timothy Williams (WALKING WITH THE ENEMY, RED SKY). DEBUG is about six young computer hackers sent to work on a derelict space freighter, who are forced to match wits with a vengeful artificial intelligence that would kill to be human. GIRLHOUSE – Original Motion Picture Soundtrack digitally on February 10th and on CD March 10, 2015. The album features the film’s original score by tomandandy (THE STRANGERS, THE MOTHMAN PROPEHCIES) along with an original track, performed by Slaine, who portrays Loverboy in the film. GIRLHOUSE follows a beautiful young college student who, needing money for tuition, moves into a house that streams content to an X-rated website. After a deranged fan hacks in to determine the house's location, she finds herself in a terrifying fight for her life. ENTER THE DANGEROUS MIND – Original Motion Picture Soundtrack digitally on February 10, 2015. The album features the film’s original score by Reza Safinia (FILLY BROWN, MERCY) and the songs “In My Head” (Reza Safinia feat. Nothing But Thieves) and “Broken Soul” (Reza Safinia).